Our bars and protein powders are available at most Whole Foods, Sprouts and Vitamin Shoppe stores nationwide. They are also available at many other retailers. Please use our store locator to find a store near you. You can also purchase bars and protein powders online. A few of our online retailers are Amazon.com, Vitacost.com, LuckyVitamin.com, iHerb.com and PureFormulas.com.  Where can I buy The 22-Day Revolution? How can I sign-up as a wholesaler?